1) What are you currently studying at university? 2) Do you think that university is good for academic students only? A: To be honest, no, not really because although I did academic subjects for A-Level, this course that I’m doing right now is very practical and a practical exam has nothing to do with being academic or being like that. It’s all about being clever in a different way. So no, I think that it can be for anyone who has a passion for it. 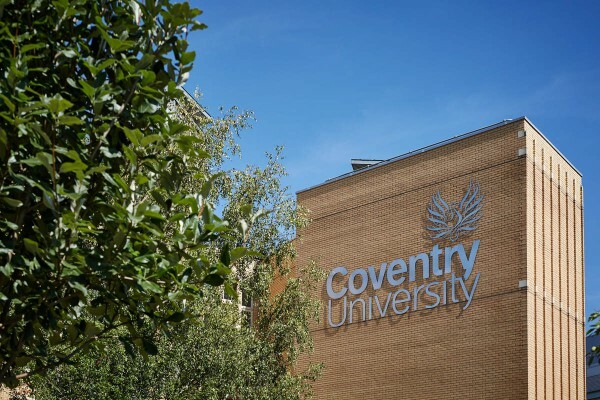 3) What opportunities does Coventry University offer for its students? A: There are a load of groups that you can go to, like the Hindu society, so you can mix with and meet new people. I commute so it’s a bit different for me than for the people who live at uni. 4) Why should students at the age of 18 consider university as an option? A : I feel like everyone should have studying and developing their knowledge as a part of their life. In my life, for example, studying is a big part of my life, if I didn’t have that, I don’t know what I would do! 5) Would you recommend students leaving 6th form or college to go to university? A: Definitely. I remember when I was in college and we were talking about going to university or not going to university, and at the beginning of the course when I was finding it really difficult, you can just feel like quitting and doing something else. But when you get passed feeling like that, and you get to that point where it’s good, that’s when you know that you made the right decision. 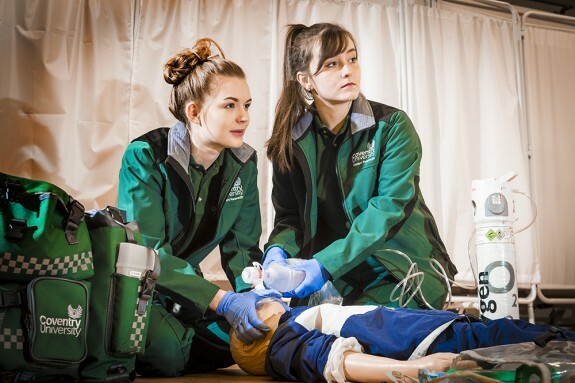 Could a foundation degree in Paramedic Science be for you? 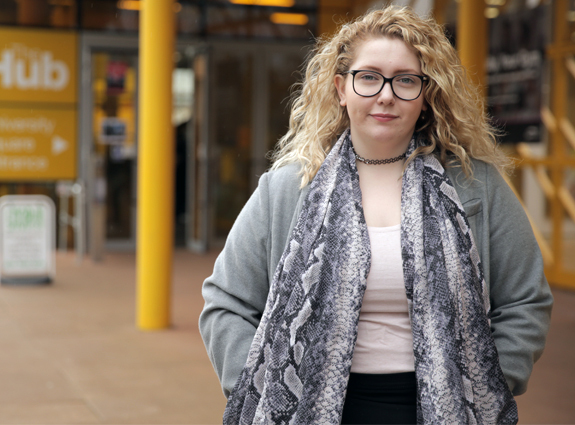 If you’re considering applying to uni through Clearing, take a look at our website dedicated to the Clearing process for all the info you could need about how to apply. Clearing, Confused, Guest Blogs, How're you feeling?, International, Interviews, Join Us, plus, Real stories, Student Life, Undergrad, Why Cov Uni?